After much speculation, South Korean consumer electronics giant, LG is going to launch the mini version of its G6 flagship smartphone. The company has started sending out media invites to reveal the smartphone. 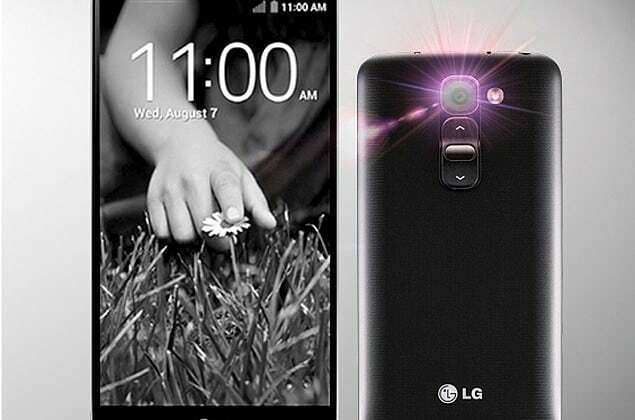 Recent rumours and teasers by LG have also hinted that the smartphone will actually bear the name Q6, and not G6 Mini. The yet-to-be-announced handset recently appeared on Geekbench benchmarking website. According to the listing, the smartphone, having model number LGE LG-M700 will sport Android 7.1.1 Nougat out-of-the-box. It’s also expected to have a Qualcomm msm8937 (Snapdragon 430) octa-core processor, along with 3GB of RAM. Nothing else has been revealed yet. Recently, smartphone tipster Evan Blass revealed a couple of details about the Q6 or G6 Mini. Blass tweeted that the handset will sport the same 18:9 aspect ratio display that the G6 has. A report by TechnoBuffalo website claimed that the smartphone may sport a 5.4-inch screen and a screen-to-body ratio of under 80%. Blass further noted that LG Q6 will have a single 13MP rear camera and 3GB RAM, the latter of which seems to have been confirmed by the smartphone’s Geekbench listing. LG recently launched its X power2 smartphone. The USP of the smartphone is its 4,500mAh battery, which the company claims can last for 20 hours of video playback on a single charge. LG further says that the battery can be charged up to 50% in an hour. LG Confirms the Launch of G9 Mini 0 out of 5 based on 0 ratings. 0 user reviews.